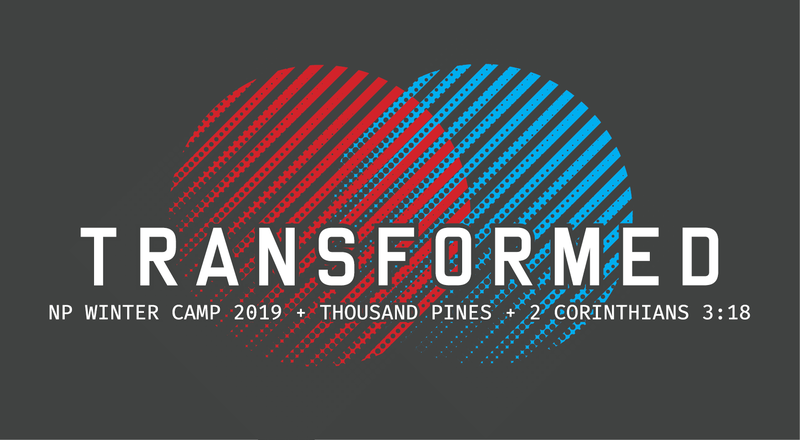 Over the weekend of January 4-6, 2019, senior and junior highers gathered at Thousand Pines Christian Conference Center in Crestline. This year, our theme, Transformed, came from 2 Corinthians 3:18. With that to guide us, we had the opportunity to study and apply what it means to be transformed from one degree of glory to the next in Jesus Christ. Sunday Meetings:9:00 a.m. in Room T-202/203 (Upstairs). Our Sunday morning study is a time of hanging out, singing, and digging into the Word of God. The teaching focuses on helping students in Senior High understand biblical truth in light of where they’re at in their individual lives. Tuesday Nights: 7:00 p.m. to 9:00 p.m., T202/203. Tuesday nights are all about discipleship. We get together to think through Sunday’s message and discuss it in small groups divided by age and gender. Each small group has leaders dedicated to serving for a year and spending that time building disciple-making relationships with our students. For more information about Senior High, please contact our Student Ministry Director, Taylor Mendoza or Carolee Jefferson. Sunday Meetings: 10:45 a.m. in Room T-202/203 (Upstairs). Sunday mornings are the main teaching times for our Junior High students. The morning is filled with a time of fellowship, singing, and getting into the Bible. The teaching is focused on the basics of growing junior high students in their personal faith and preparing to grow into young men and women who live their faith. Thursday Nights: 6:30 p.m. to 8:30 p.m., in Youth Room, T202/203. Thursday nights are a time of games and small group discipleship in Junior High ministry. We use this night to gather in groups to discuss and apply Sunday’s teaching. Dedicated small group leaders will build relationships with students and guide them in thinking about living our what the Bible shows us. For more information about Junior High, please contact our JH Intern, Jacob Williams or Carolee Jefferson. Need to fill out a Student Ministry Release Form? If so, please chick here to download. Fill it out once for the 2017/2018 school year.